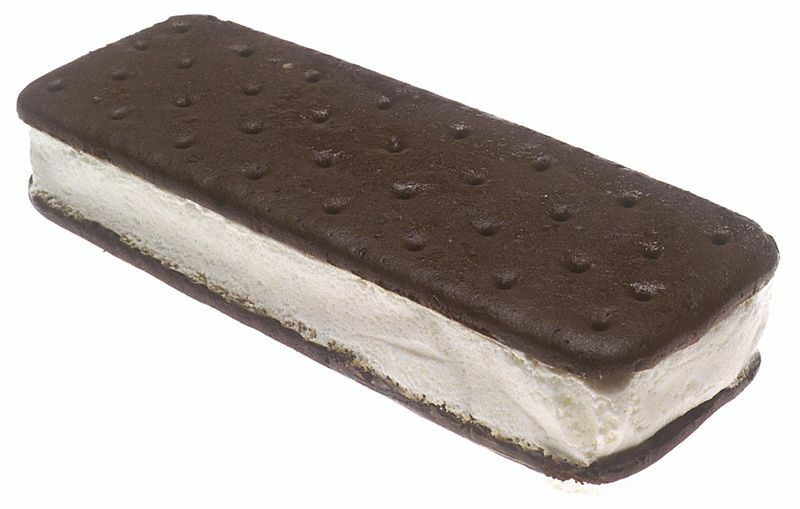 August 2 is one very tasty holiday: it’s National Ice Cream Sandwich Day. There are all types of ice cream sandwiches out there, from your simple chocolate wafers with vanilla ice cream that you can purchase in any grocery store to great big cookies sandwiching different ice cream flavors and covered in sprinkles. Where can you go wrong? It’s delicious! This entry was posted in food holiday and tagged august 2013, national ice cream sandwich day. Bookmark the permalink.